We've been designing websites since 1998. After an initial focus on internet marketing we have been designing and building websites on Content Management Systems (CMS). 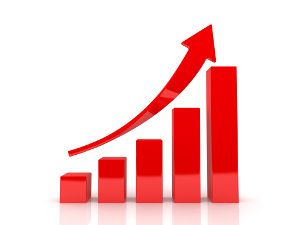 In 2008 we became Value Websites and developed our capabilities and grew our client base. Weebly is a complete platform that delivers a full suite of tools to help any entrepreneur start, grow and succeed online. Now with the most customisable website and storefront, enhanced eCommerce, built-in marketing, a complete insights dashboard, mobile management and more, Weebly delivers it all under one roof. 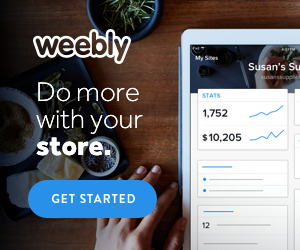 Weebly is a complete platform that delivers a full suite of tools to help any entrepreneur start, grow and succeed online. Now with the most customizable website and storefront, enhanced eCommerce, built-in marketing, a complete insights dashboard, mobile management and more, Weebly 4 delivers it all under one roof. We aim to over-deliver in a timely way and at a reasonable price. With after sales service. No surprises. Clear communication. We know our limits. Referral as necessary. With Weebly since day one. 80+ Weebly webs serviced. Apps & Plug-in knowledge. Our expertise saves you time. 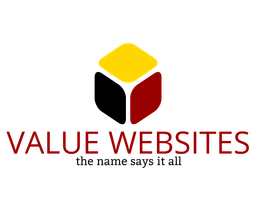 The Value Websites Logo continues to use the crimson and gold colouring of an earlier logo. Black has been added to signify that we are a Wellington, NZ company; black and gold being the region's common colours. Black is also the dominant colour of many of our national symbols, including sporting team attire. 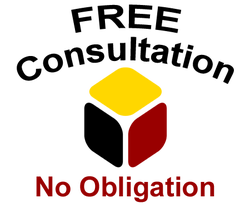 The three dimensional square box has these three colours - black, gold and crimson as sides and it symbolises the Company's core values: value, transparency and optimisation. The boxes' edges are equally proportioned and are a reminder that we seek balance in all aspects of web design and development - from initial consultation through delivery of our web service to you. Finally you ask, "What's in a name?" We would say the name - Value Websites - says it all! 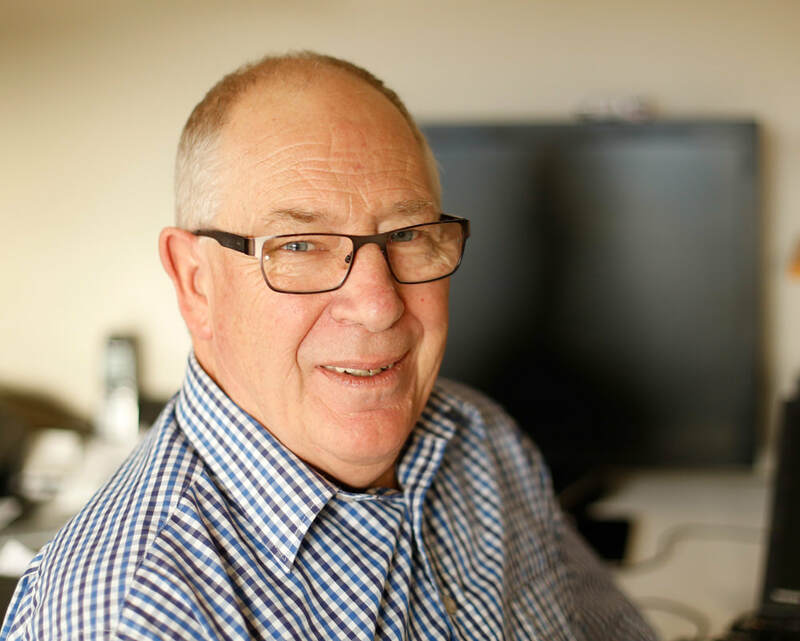 You can get a www.yourname.nz domain name for $25+GST per year!